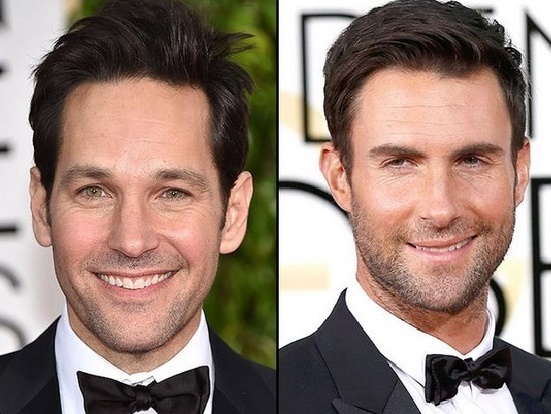 With a million Golden Globe articles hitting the web, we’re going to cut to the chase. Here are 12 quick blips from the show! 1. SNL alum and BFFs Tina Fey and Amy Poehler hosted with lots of laughs. 2. 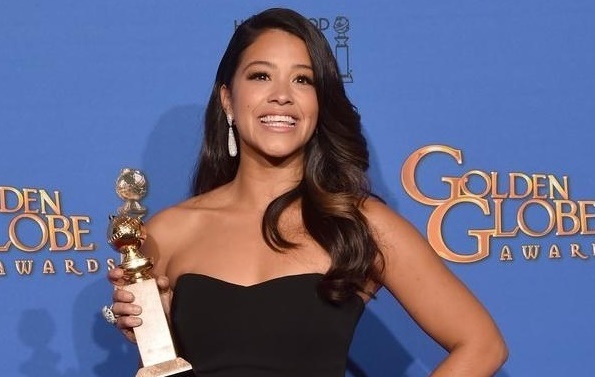 Jeremy Renner embarrassed Jennifer Lopez by mentioning her “golden globes”. 3. 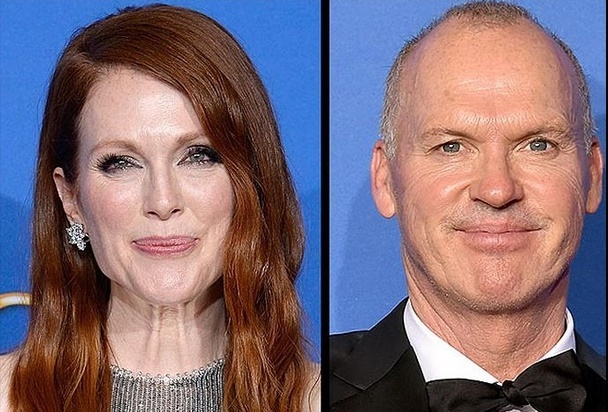 Golden Globe winners, Julianne Moore (Still Alice) and Michael Keaton (Birdman) both made acceptance speeches that pulled on the heartstrings and wound up sobbing themselves! 4. 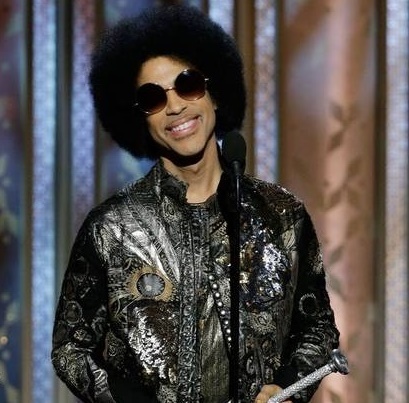 Prince…that’s all we have to say. 5. George Clooney received the Cecil B. DeMille Lifetime Achievement Award and made the world swoon with every word he said about his wife, Amal. 6. Amy Adams (Big Eyes) talked about the strong voice of women in her speech. 7. Biggest hair statement of the night? 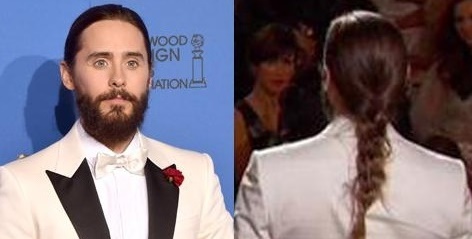 Jared Leto‘s man-braid. 9. It’s not surprising that there is talk of Kristen Wiig and Bill Hader being next year’s Golden Globes hosts. They work so well together! 10. 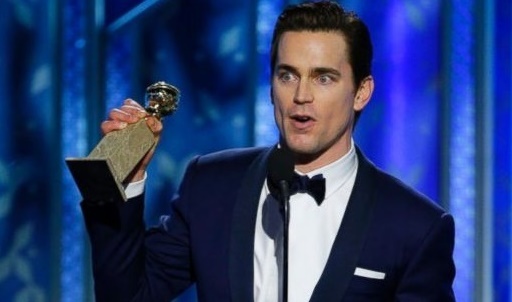 Matt Bomer (The Normal Heart) thanks his kids for putting up with the grumpy, 130-pound version of himself.